Mini-Handball is a modified version of team handball, an Olympic sport, that has a elements of many U.S. sports, such as running, jumping, catching and throwing. No experience is required for coaches or athletes to participate and is about playing within a team dynamic. Players learn the fundamentals of the sport and are encouraged to have fun doing so. We ask parents to be volunteer coaches and we supply them with content and direction. Contact restricted team handball for boys and girls ages 8-10. Teams are assigned a time slot to group games together. 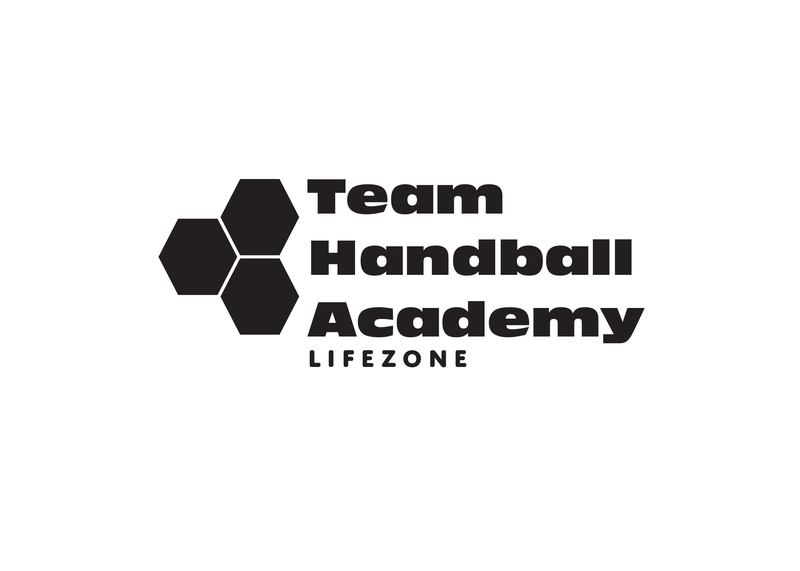 Check out this Handball tournament '2018-2019 Mini-Handball Festivals' with Team Handball Academy!